The main characters are a couple of nameless, captured, P.O.W. commandos who must bomb their way out of a P.O.W. prison cell and escape. 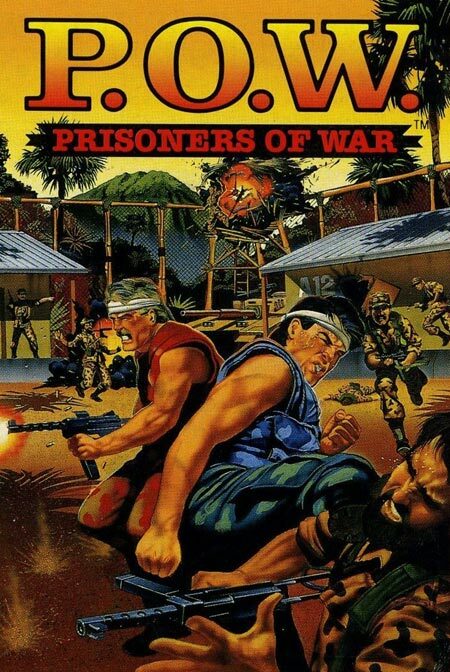 They must escape through four levels of gameplay where the mission is not only to escape, but to infiltrate the enemy base and destroy their leaders. There are brass-knuckles, body armor, knives, grenades, and machine guns that the players can use in order to aid them in their mission.